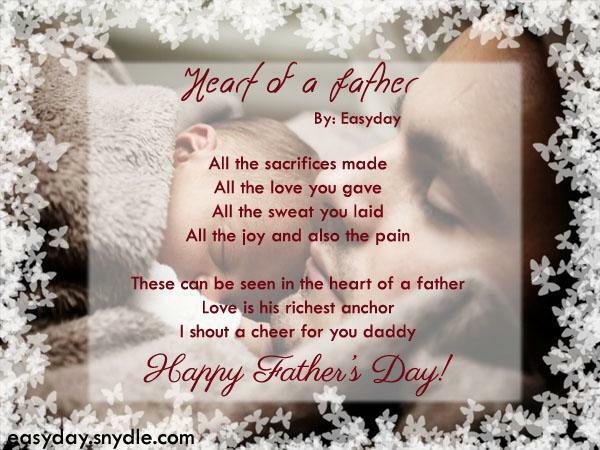 Most of you are probably on the look for the best fathers day gifts for their dads, while others are making some good fathers day cards and greetings.Wish your papa a happy fathers day with these poems about fatherhood. 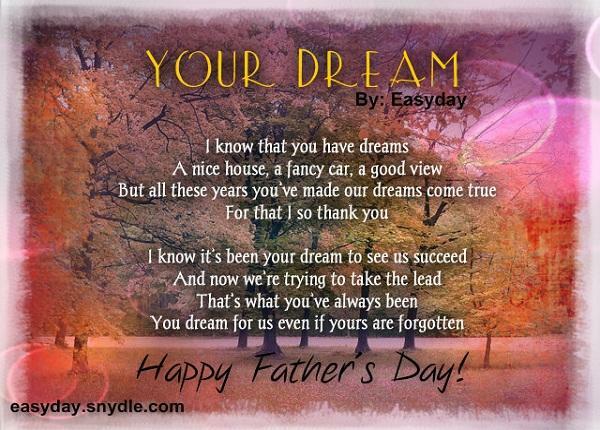 Your dad will surely feel loved once you recite a fathers day poem to him on this special day. 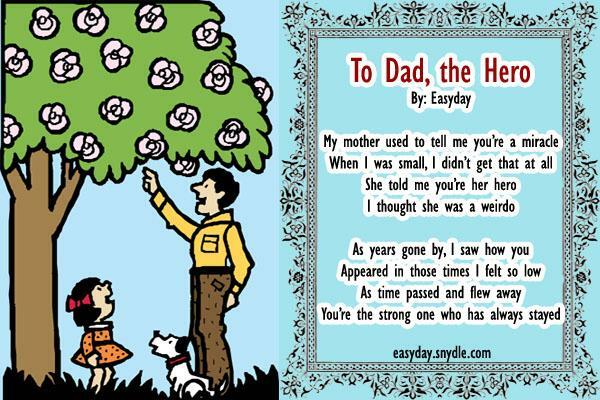 You can also include some of these short fathers day poems as your card wording. 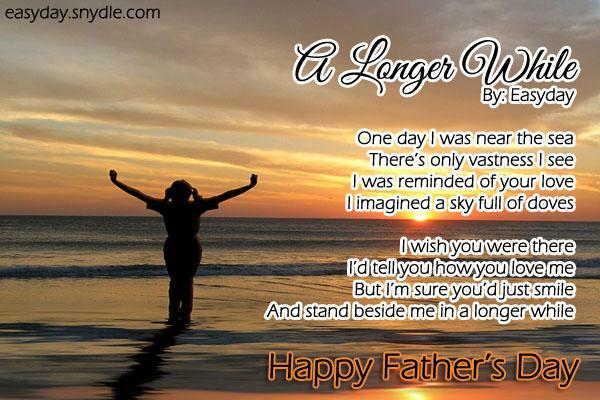 I’ve included some fathers day images with poems to share on your social media profiles. Truly your love is pure and true. 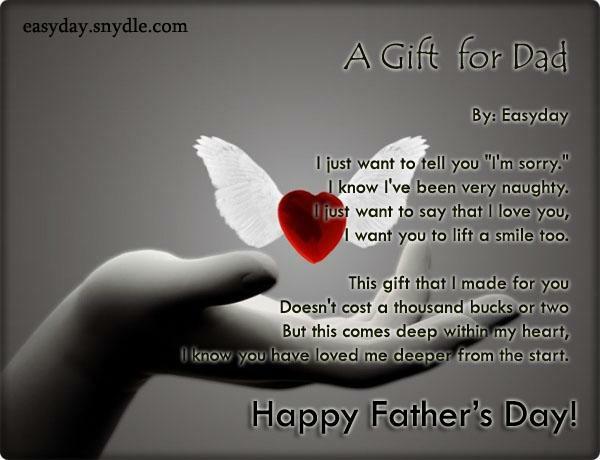 You are the best gift we ever had. We will always love you so. I know I’ve been very naughty. I want you to lift a smile too. I know you have loved me deeper from the start. It could be good or maybe bad. Your love I’ve tasted and see. 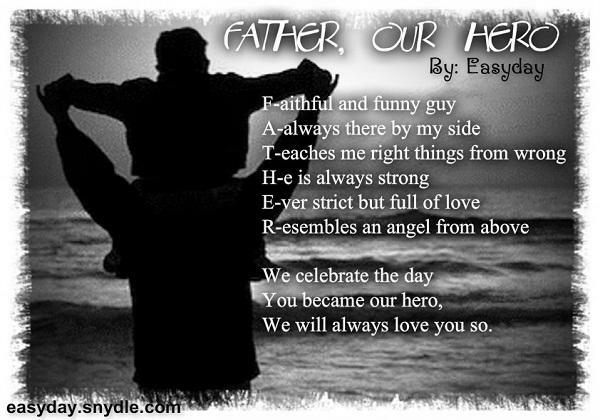 Thanks for everything my daddy. I am such a proud son! 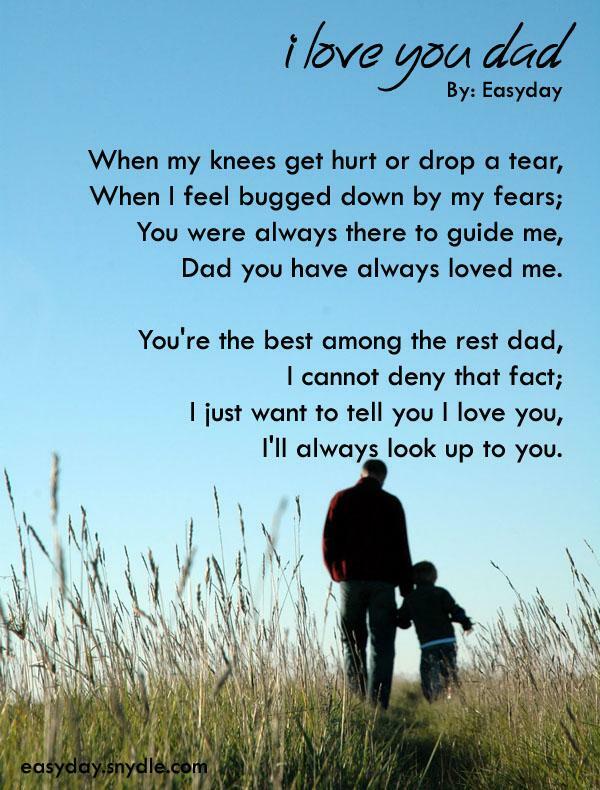 Dad you have always loved me. I’ll always look up to you. 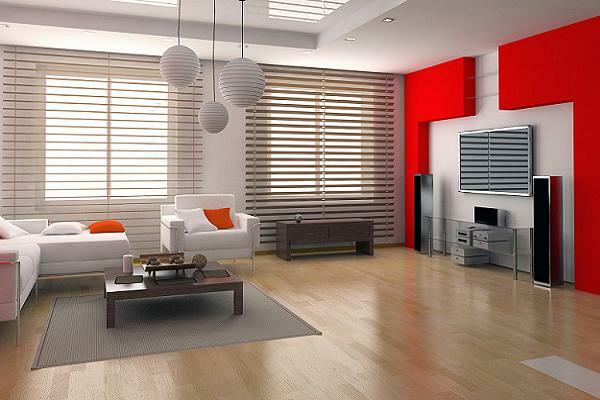 A future so bright for us. 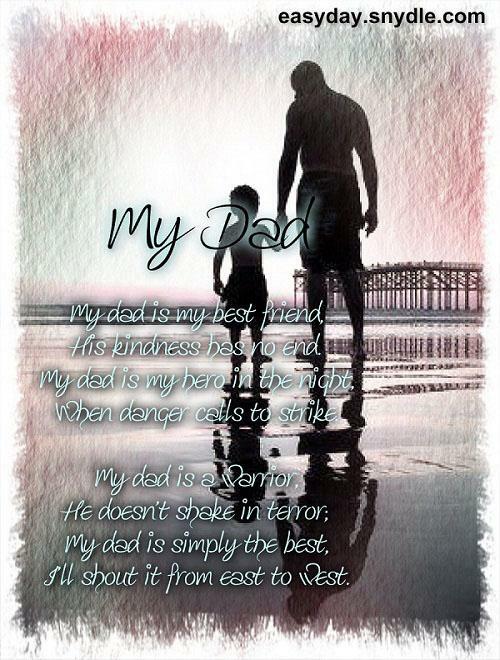 Because Dad, you will always be the best! His kindness has no end. When danger calls to strike. I’ll shout it from east to west. 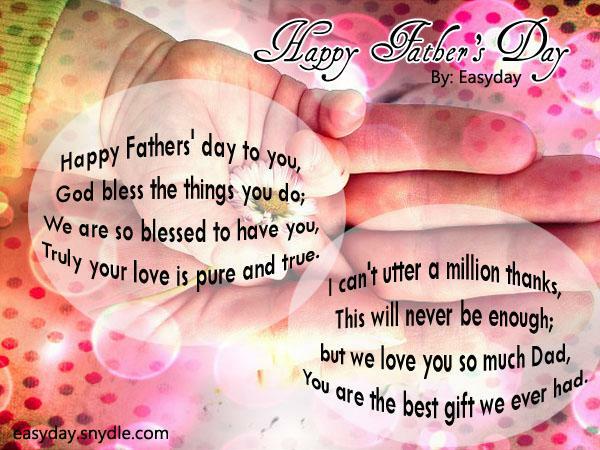 Because you are the best Daddy! To me you are more than enough. 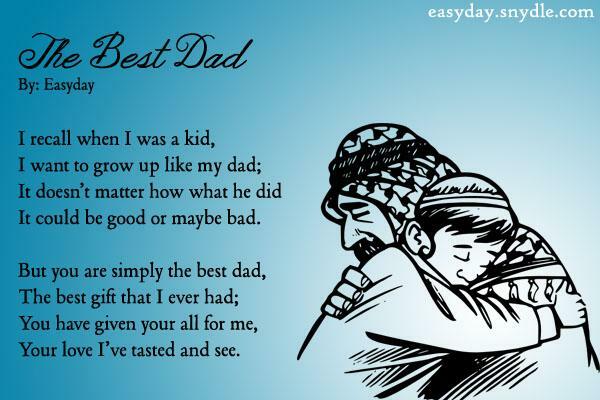 But for me, you’re the best ever! Surely it wasn’t always fun. That only planet Earth has. 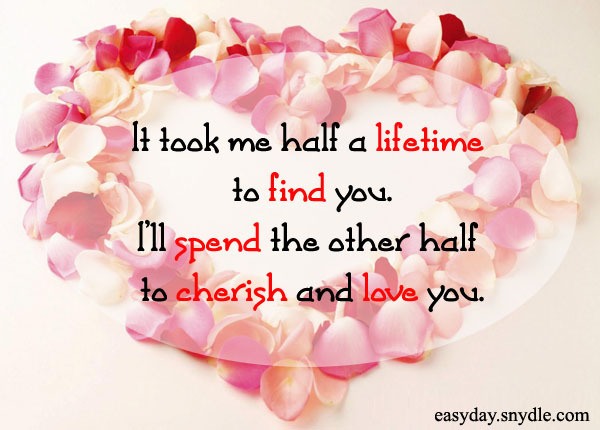 You’re the only one I’d like spend my life with. 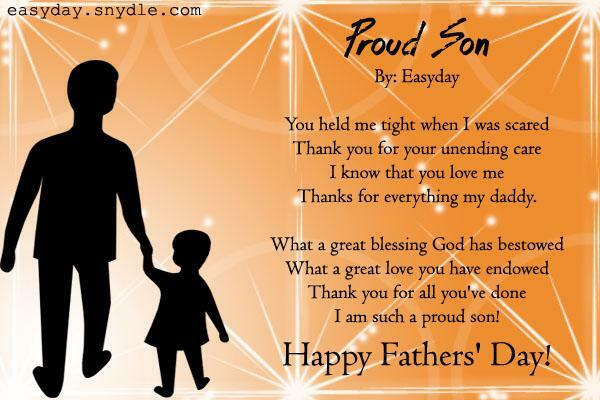 Happy Father’s Day to my man.